Everyone has an inner nerd just waiting to be awakened by the right passion. 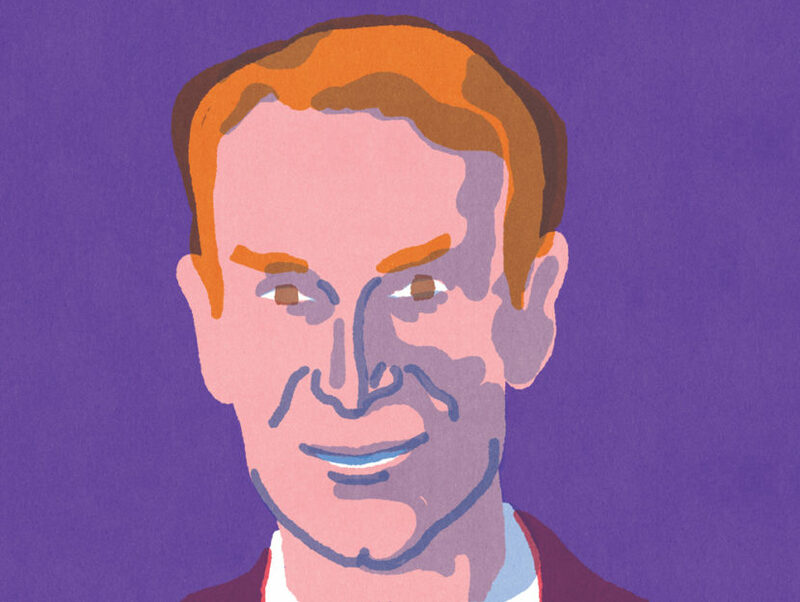 In Everything All at Once, Bill Nye will help you find yours. With his call to arms, he wants you to examine every detail of the most difficult problems that look unsolvable—that is, until you find the solution. Bill shows you how to develop critical thinking skills and create change, using his “everything all at once” approach that leaves no stone unturned. Whether addressing climate change, the future of our society, or stripping away the mystery of fire walking, there are certain strategies that get results: looking at the world with relentless curiosity, being driven by a desire for a better future, and being willing to take the actions needed to make change happen. 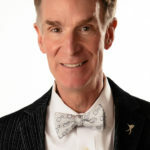 He shares how he came to create this approach, starting with his Boy Scout training and moving through the lessons he learned as a full-time engineer at Boeing, a stand-up comedian, CEO of The Planetary Society, and, of course, as Bill Nye The Science Guy. Recently, Bill spoke with Read It Forward, revealing the vital book he passed around his show’s Netflix writers’ room, his unrepentant evangelism for Strunk & White, and why he’ll rarely call something incredible. Thinking, Fast and Slow by Daniel Kahneman. We think of ourselves as rational beings—leastways most of us do—but we are anything but rational. Our view of the world is constantly influenced by first impressions, intuitions, and assumptions that are often—if not always—way, way off the mark. Kahneman helps you (us) be aware of your (our) built-in irrationality. Hillbilly Elegy: A Memoir of a Family and a Culture in Crisis by J. D. Vance. The author is from the heartland. He became a Marine and a graduate of a big-time law school. He gives us all a perspective on the current state of this country and why we seem to mistrust each other so. I felt this book was so timely and so important that I passed my copy to the writers at my Netflix show, Bill Nye Saves the World. It made its way from desk to desk around the writers’ room. Leastways—love it, because for me, it connotes common sense and folksy wisdom. And incredible—hate it, because people use it to describe things that are usually quite believable. I like to point out how you’d feel if a car dealer advertised, “This weekend—we’re having a credible sale!” Here’s hoping this gives you pause for thought. The Elements of Style by Strunk & White (to virtually everyone I’ve ever met). Any of the Master and Commander series by Patrick O’Brian. There’s man against the universe, man against man, and man against himself on every page. So far, I love 'em all. Poetry & Prose in my hometown of Washington, DC. I’ve had fantastic times at the Strand Bookstore in New York, Elliott Bay Book Company in Seattle back when I lived there, Powell’s Books in Portland, and especially, if I’m allowed, Bookstar in my own Studio City neighborhood. Thinking, Fast and Slow by Daniel Kahneman. But I also can’t say enough good things about Code Girls by Liza Mundy. Some disclosure—my mother gets mentioned on page 284. Nonfiction, because it’s not fictional, just like the world I live in.